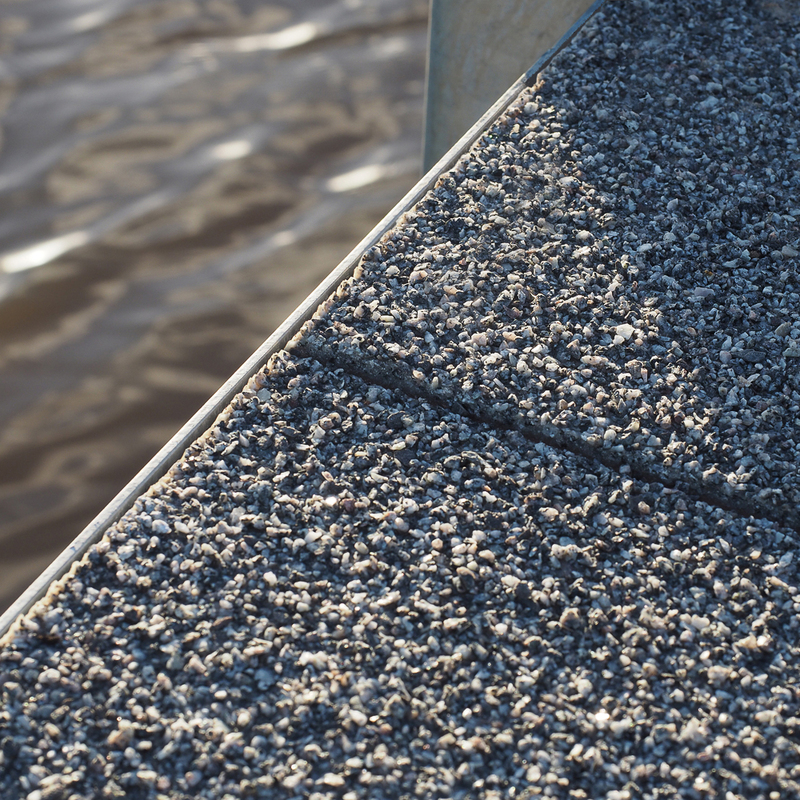 Truedeck®40 is a complete composite decking system comprising pultrusion profiles, which are blindly anchored and finished with gravel. 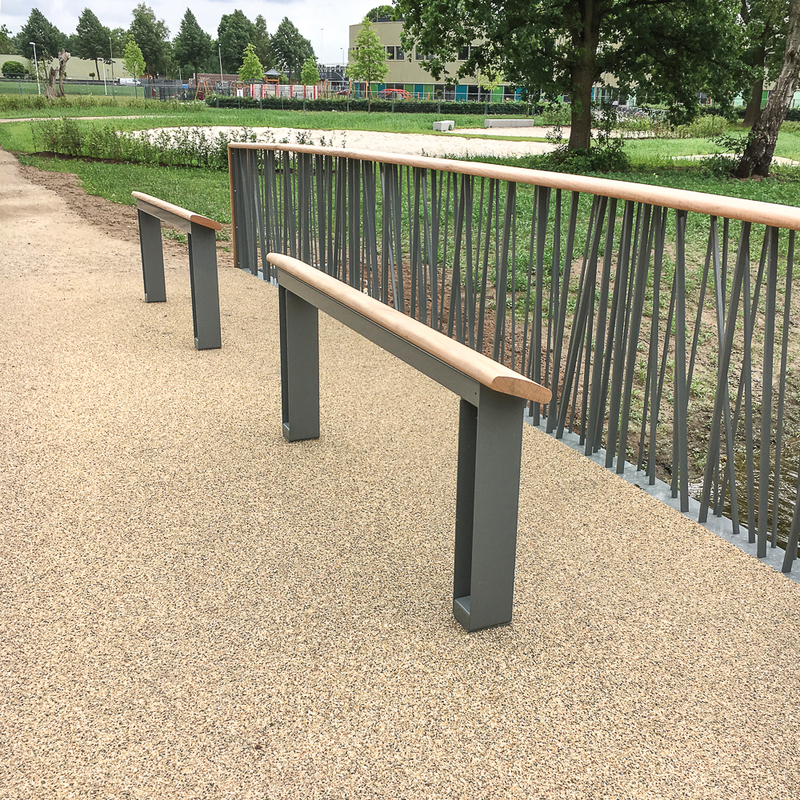 As the composite resin of the pultrusion profiles is almost identical to the bonding resin of the coloured gravel, there are no differences in expansion, thus reducing maintenance to zero. 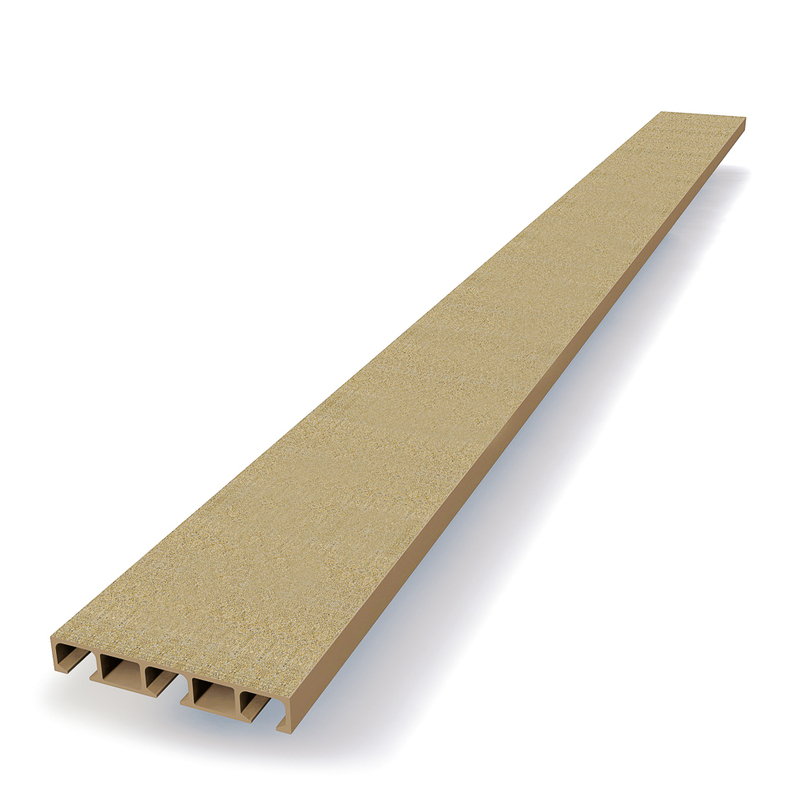 There is a choice between two types of Truedeck® profiles: Open or Closed, both 4 cm thick. 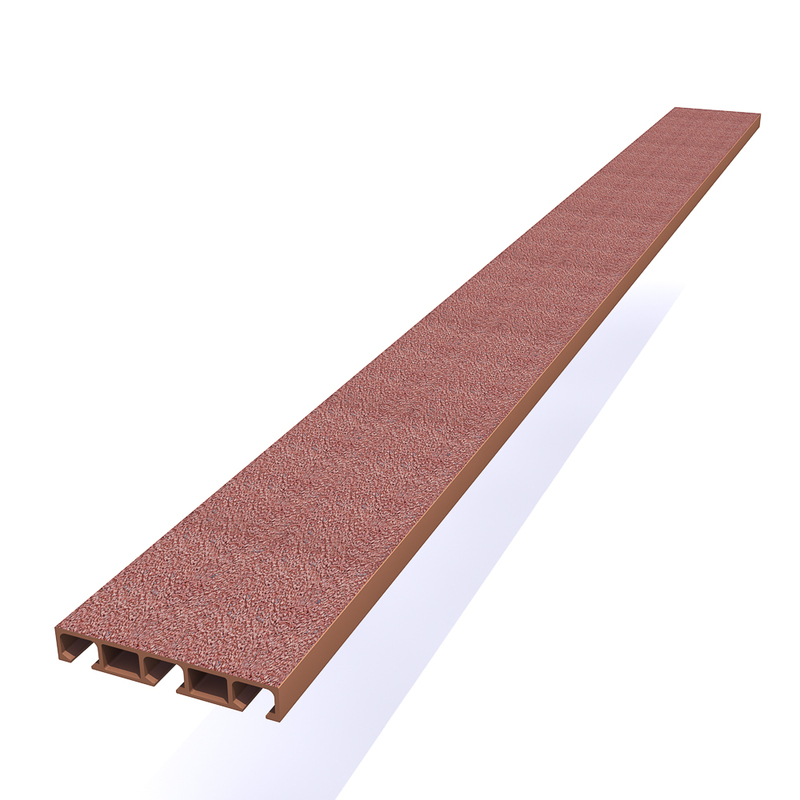 Truedeck® is lightweight (20 kg/m²), but at the same time very strong with a maximum accidental vehicle load of 12 tonnes. 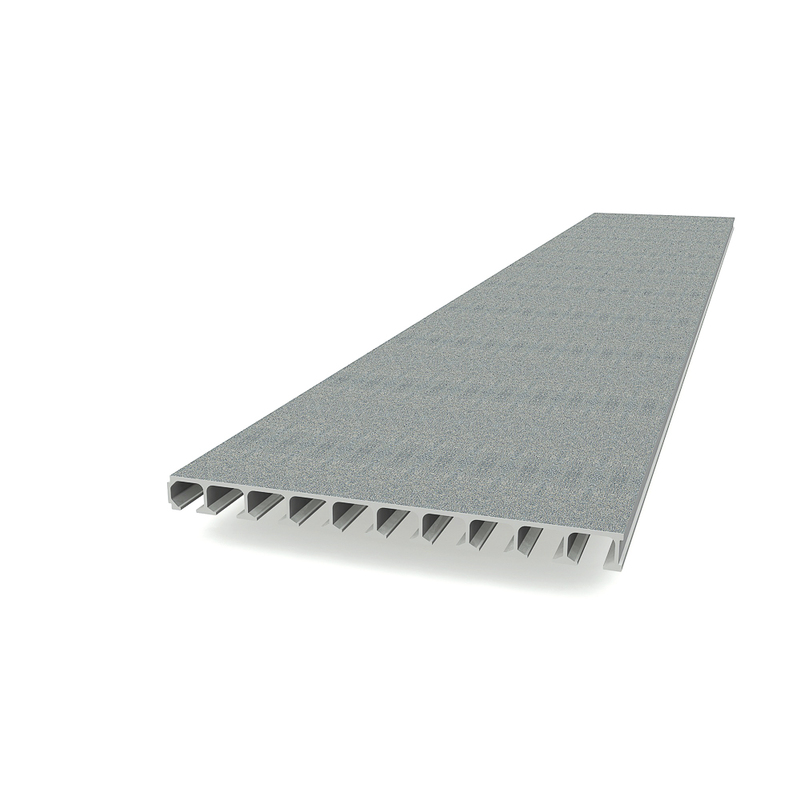 Truedeck® is designed in accordance with EN1991-2 and CUR96. De maximum length of a board is ca.500 cm | 197"